A type designer and graphic designer based in Cincinnati, Ohio. 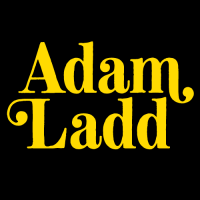 Adam Ladd creates unique, diverse, and quality fonts for a variety of uses. With an emphasis on typefaces designed to be useful but also unique, Adam Ladd creates a variety of fonts that appeal to many and have been licensed by individuals and large companies. His fonts range from modern to vintage in sans serif, serif, and script styles. 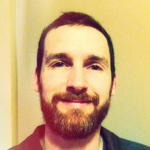 His works as a graphic designer, art director, and type designer have been featured in books, blogs, and newsletters. He also created a viral branding video with his oldest daughter that gathered one million views in one week. Config Condensed | 80% off until May 29th! Gopher | Introductory Offer - 82% off until May 10th!